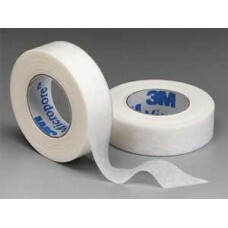 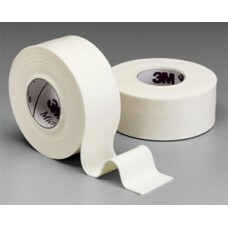 The highly conformable, elastic foam tape for compression application or securing dressings on cha.. 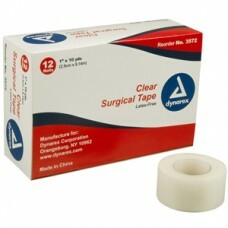 The dependable choice for a gentle, general dressing paper tape. 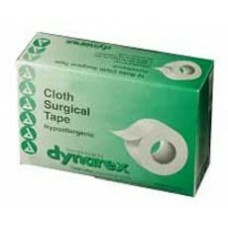 Itis breathable, conformable, and h..
Strong lightweight construction Provides secure durable skin adhesion Tears easily without shr..
Stretches and conforms to body contours Ideal for IV tubing and catheter tapedowns Superior ad..